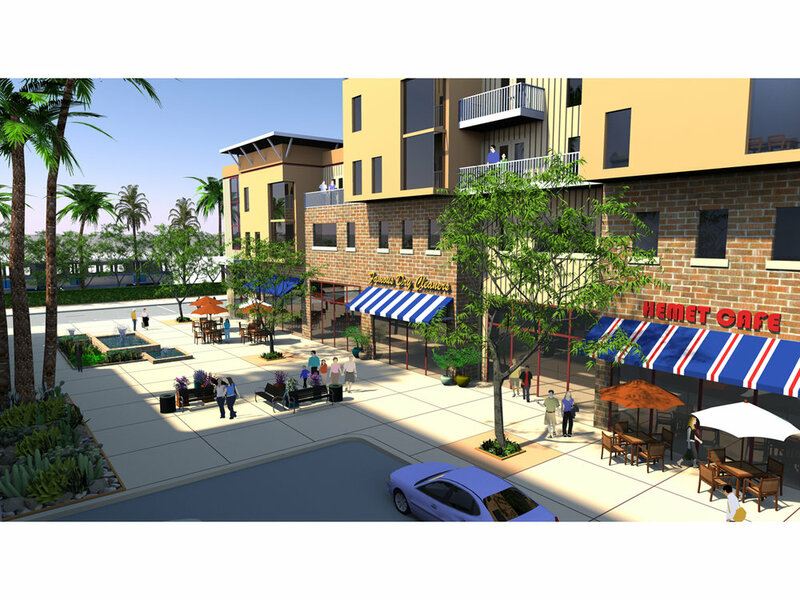 The Arroyo Group is currently managing a multi-disciplinary team to prepare the Downtown Hemet Specific Plan. 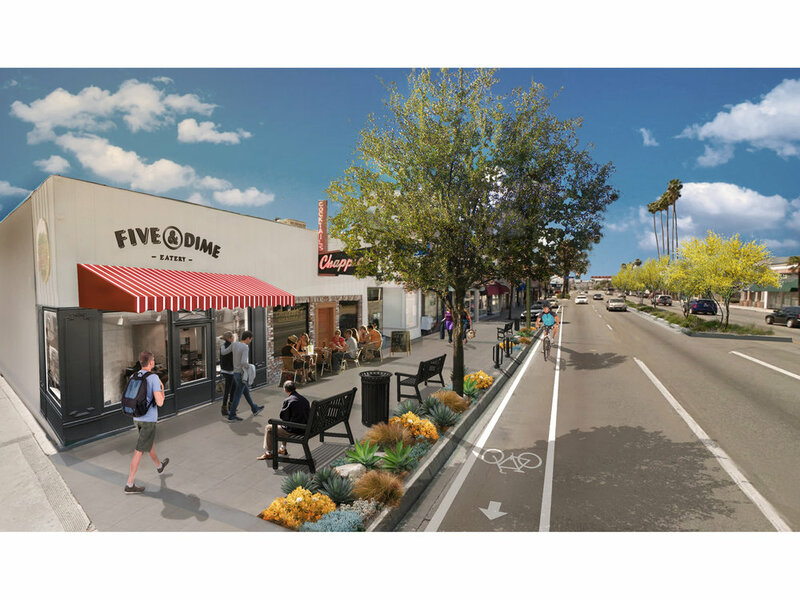 The impetus for the Specific Plan is the expectation that bus rapid transit and rail transit will ultimately extend into Downtown Hemet, creating a multi-modal transit station in the heart of Downtown Hemet. This will spur new economic opportunities, transformative development, and jobs and housing around the new station. Therefore, the Specific Plan promotes transit oriented development and principles, including mixed use development and pedestrian connectivity to the future transit station and around downtown. The plan also promotes preservation and enhancement of Downtown’s historic commercial core and single-family neighborhoods. Sustainability measures that help reduce environmental impacts, promote energy efficiency, and facilitate a healthier environment are highlighted throughout the plan. 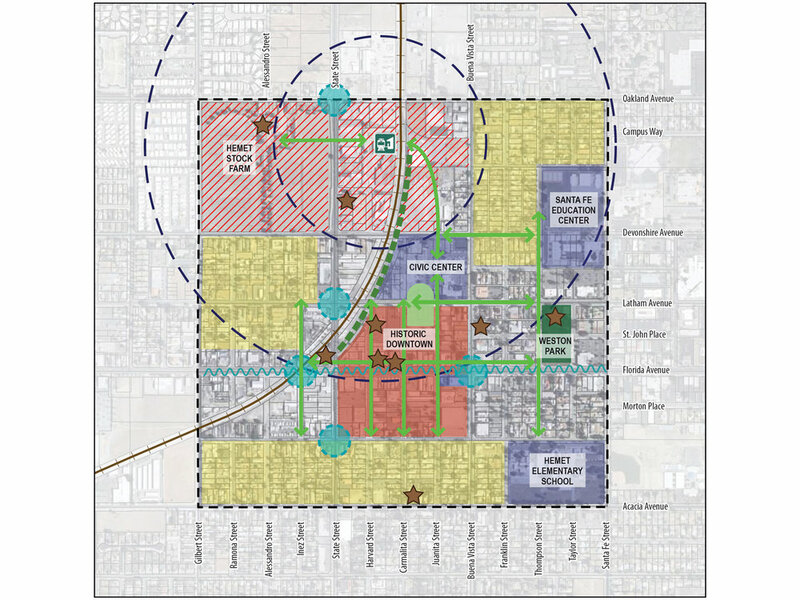 The preparation of the Downtown Hemet Specific Plan is being guided by an ongoing and collaborative public engagement process. 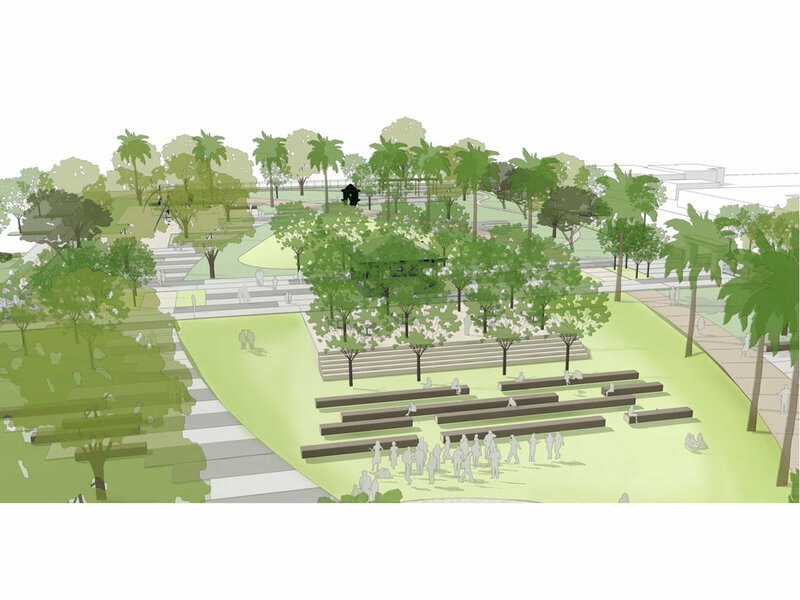 The Arroyo Group team is working actively with the community to solicit input to the plan. This includes facilitating well-attended public workshops, working with a 25-member Downtown Advisory Committee, conducting focus group interviews with key stakeholders, and meeting with the Planning Commission and City County in joint study sessions at key stages of the process.